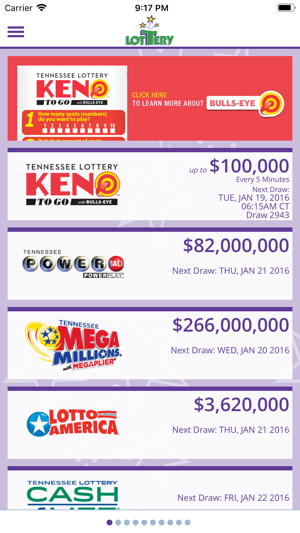 This is an official Tennessee Education Lottery Corporation mobile application that offers many convenient features to players, including a mobile ticket checker and the ability to create a mobile playslip. 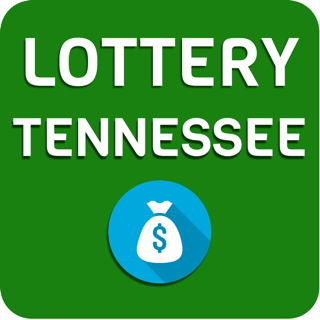 The Tennessee Lottery encourages adults to establish appropriate parental controls on mobile devices accessed by children under the age of 18 to limit their ability to download or access this app. Added new functionality – Mobile Playslip. Allows players to complete a mobile playslip and save to their device. 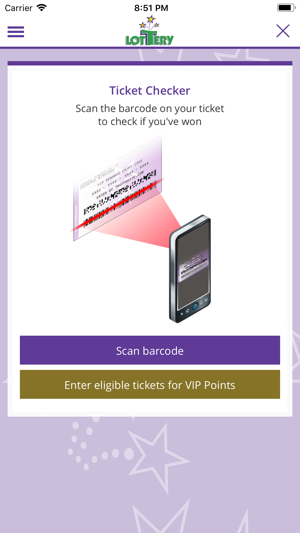 The mobile playslip may be scanned at retail to purchase a ticket. Works great on other iPhones. It crashes when trying to access the camera on the iPhone X. Be nice if I could purchasing tickets online with the app. 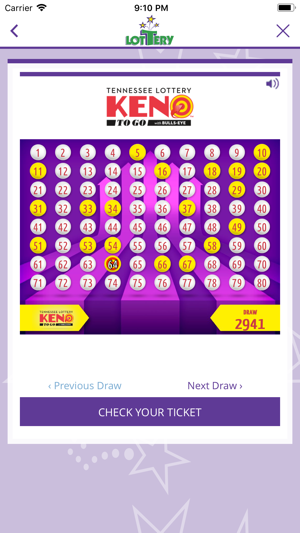 Then nobody would lose their tickets and would be notified instantly if they have a winning ticket. For tickets that have $1 to $100 could be added into persons lottery account for purchases on future tickets or redeemed at stores. Sales would jump 1,000 more if these options were available. Make purchases with credit card or checking account on file. Hi Mikeerv! Thanks for your feedback. We recently updated the application to v.1.7.0. Please update your app and let us know if your feedback changes. 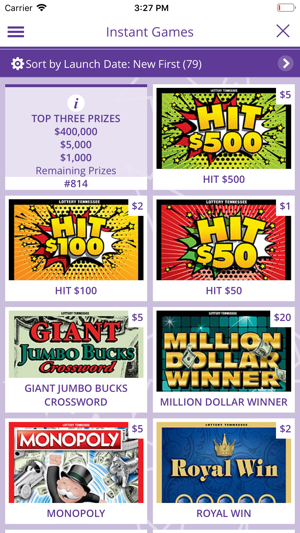 I would advise that developers compare it to other state lottery apps and try to use some of the better features from the other apps, such as cash value of a prize and # scratch ticket left in the total printed per prize amount. 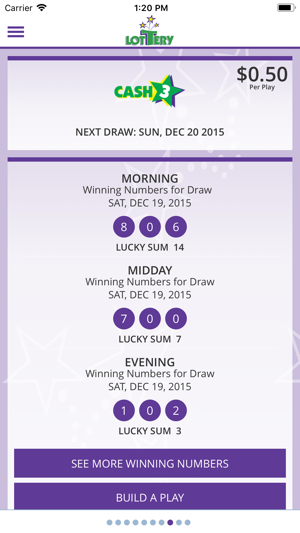 Wa lottery makes a great app. Hi Wet poop! Thanks for your feedback. Your input is noted. We will keep you updated on any fixes. This is the worse app for checking to see if you have winning tickets. Usually have to scan tickets 5 or 6 times each. You receive error message “Unable to verify ticket information at this time, try again”. I normally don’t review apps but this app is so terrible I had to leave a review. App developers you need to fix this annoying scanning error. Hi 1billw! Thanks for your feedback. We recently updated the application to v.1.7.0. Please update your app and let us know if your feedback changes.